Apple chip supplier Taiwan Semiconductor Manufacturing Company is close to returning its production lines back to normal, after a targeted computer virus took down several of its factories on Friday, with the firm aiming to recover all of its production lines by the end of Monday. Approximately 80 percent of the fabrication tools that were infected on Friday in the attack have been restored to a pre-virus state, TSMC advised to Bloomberg on Monday, with a full recovery by Monday. While the full impact of the attack was not disclosed, TSMC warns of delayed shipments of components from its facilities to its clients. No confidential information was compromised in the attack, TSMC claims, advising it has also contacted most customers about the issues. TSMC is a major production partner for Apple, producing the A-series processors used in the iPhone, iPad, and other product lines. TSMC declined to state whether Apple's orders would be affected by the outage, but considering the size of Apple's orders, some impact is to be expected. As chip manufacturing can take some time to get going, the stoppage can potentially cause the loss of weeks of production. As TSMC was in the process of ramping up its chip production for Apple's 2018 iPhone models, expected to launch in September, this could potentially cause for reduced supplies of iPhones to be available when it goes on sale, or even a delayed release until more supplies become available. "TSMC has taken actions to close this security gap and further strengthen security measures," Chief Financial Officer Lora Ho advised on Sunday. In a previous interview, the CFO admitted TSMC had been attacked by viruses before, but it was the first time a virus had affected the company's production lines. 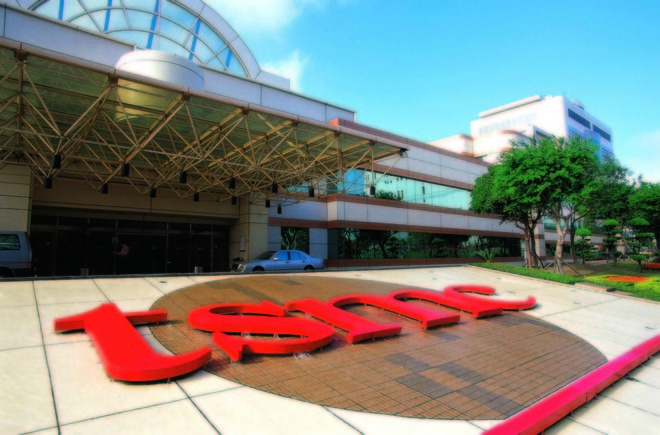 A statement from TSMC claims the virus outbreak was due to a "misoperation" during the software installation process of a new tool, with the virus spreading once the tool was connected to the rest of the TSMC network. The company confirmed it was not the work of a network intrusion on Saturday. As for its own finances, TSMC estimated its third-quarter revenue would be cut by around 3 percent, reducing a previous forecast from $8.55 billion to $8.45 billion, with its gross margin slipping by 1 percent. TSMC recently released underwhelming quarterly results, and was expecting "high signal digit" growth this quarter, relying heavily on the latest iPhones. In May, AppleInsider reported that TSMC had started production of the next generation 7-nanometer A12 processors.